Swizz Beatz has been on fire as of late, with quite a few swift reminders as to what he can do with an instrumental. The recent hot streak started with ‘P.O.M.S.‘, then continued with ‘25 Soldiers‘, ‘Uproar‘ and most recently ‘Preach‘. Poison, which is executive produced by J. Cole, is set to be big. Tonight Swizzy releases yet another single from the LP. 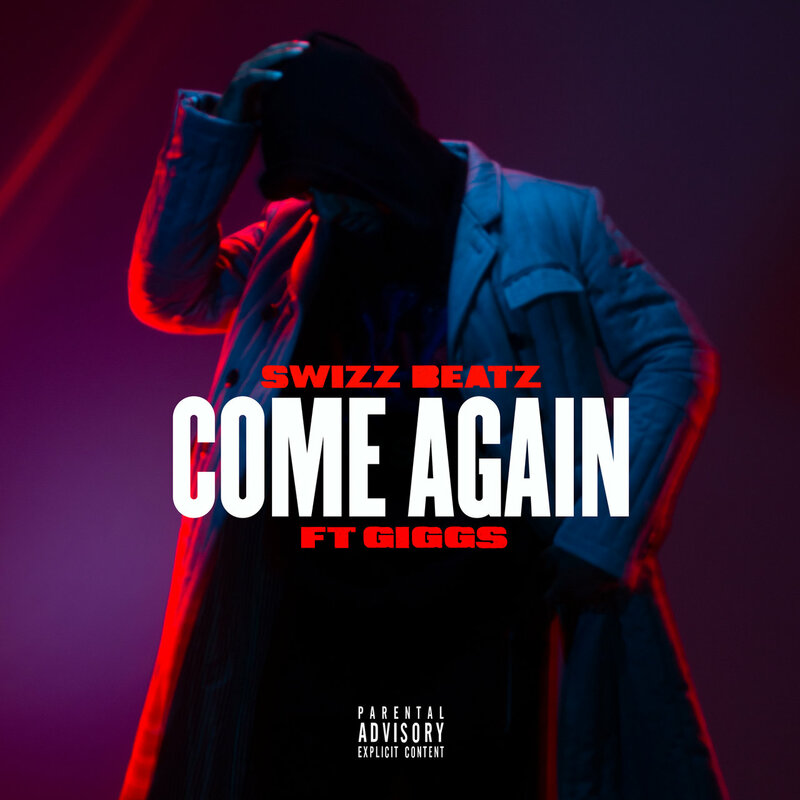 This one features UK legend Giggs and is called ‘Come Again’. Most of you will remember Giggs from his Drake collabs on More Life. If you weren’t a fan of those, chances are that this won’t change your mind. You can listen to the new collab below. Expect a midnight release for the video.